You don't need a fancy third-party app to resize your pictures because Preview works just fine. 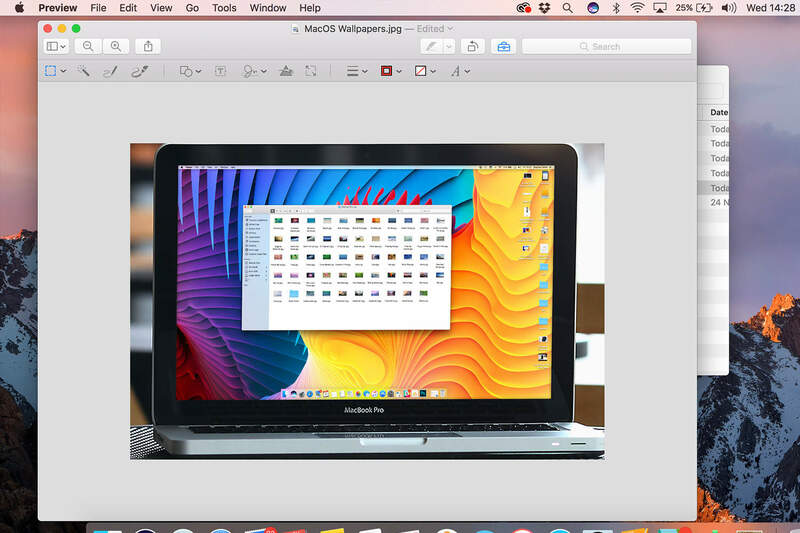 In addition to being a photo viewer, the Preview app for Mac offers basic image-editing functionality. 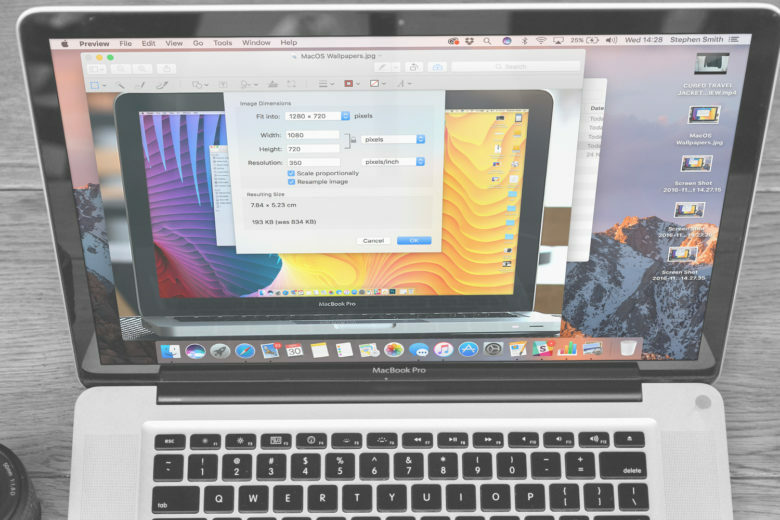 If you want a quick and easy way to resize images, this built-in Apple app will do the trick. 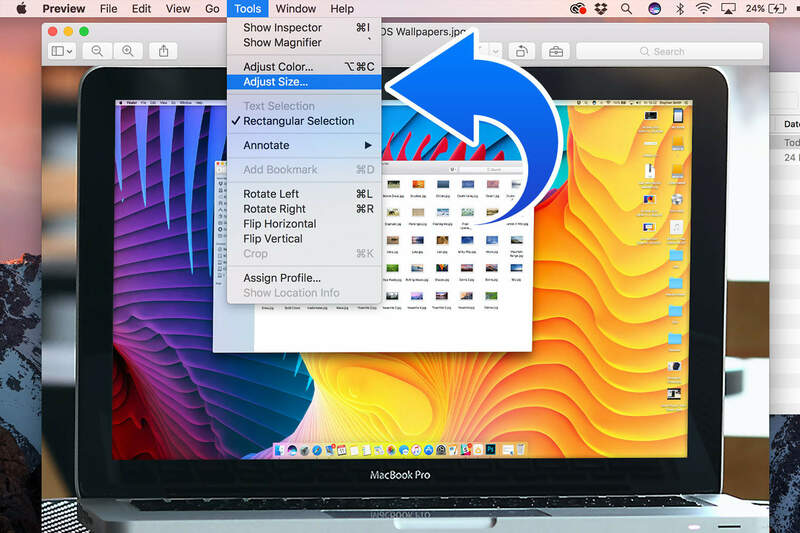 Here’s how to use Preview to resize photos and other images in macOS Sierra. First you’ll need to find the image you want to resize. 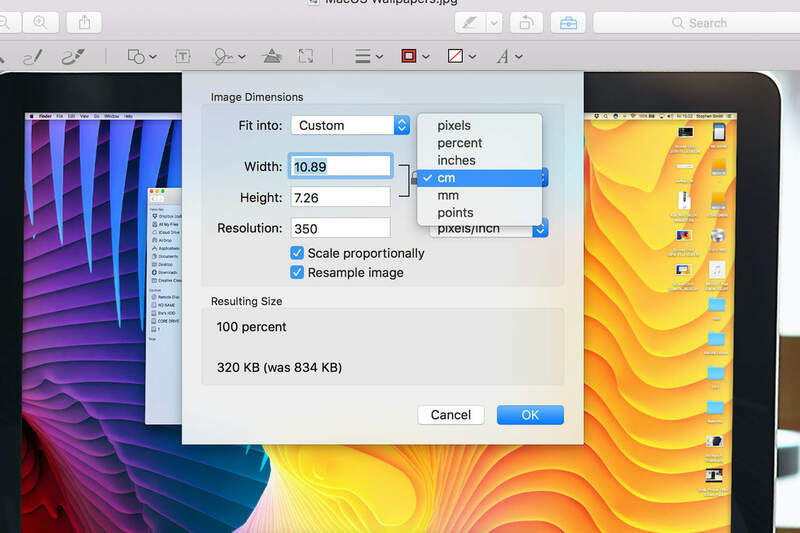 To start the process, you’re going to find the image you want to resize on your Mac. To do this, open the Finder and then locate the file in question. Ready to adjust the image size? Next, click Tools on the top menu bar and select Adjust Size. You can select how you want the image to be adjusted, depending on your purpose. The most important part of the next part is to make sure that you have the Scale proportionally box ticked. Preview then lets you select to resize the photo in pixels, inches, centimeters, millimeters or as a percentage of the current image size. Make your choice and type in the numbers you’re looking for. Provided that the Scale proportionately box is checked, the bottom number will change as a fraction of the top one to retain the image’s original proportions. The picture will adjust as you go. When you change the size of the image, you’ll see it change within the Preview window. If you’re not happy with the resizing, you can do it again until you’re pleased with the outcome. 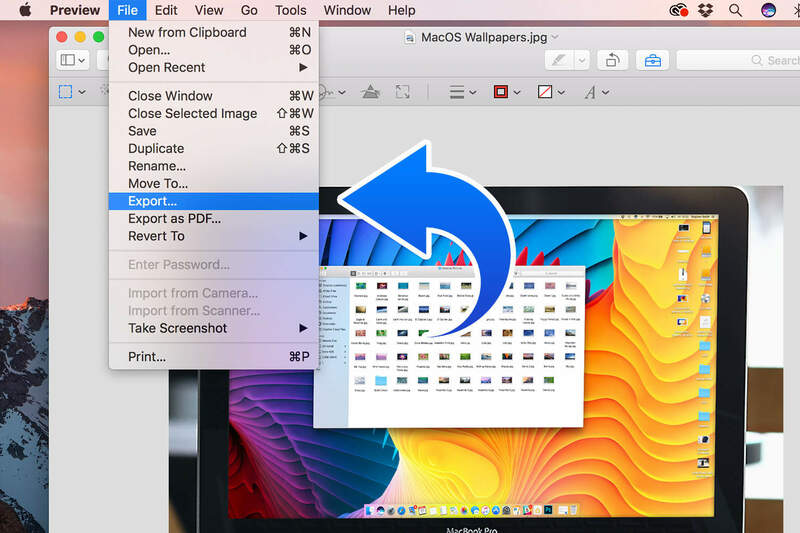 Finally, you’ll want to save the resized file. If you don’t want to keep your original version as a backup, go to File > Save. If you want to make a copy with a different name, go to File > Rename. If you want to save a copy in a different file format, go to File > Export. From the Format dropdown, choose from JPEG, JPEG-2000, OpenEXR, PDF, PNG or Tiff. (Certain file formats will let you select the Quality using a slider.) 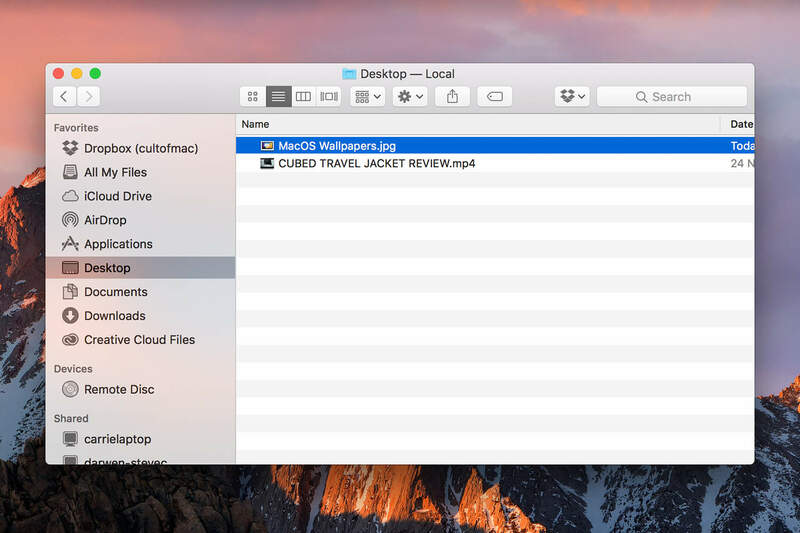 You can also change the file name, add tags and specify the location where the file will be saved (iCloud, Desktop, etc.). Click Save to finish. Now you’re ready to export your file.